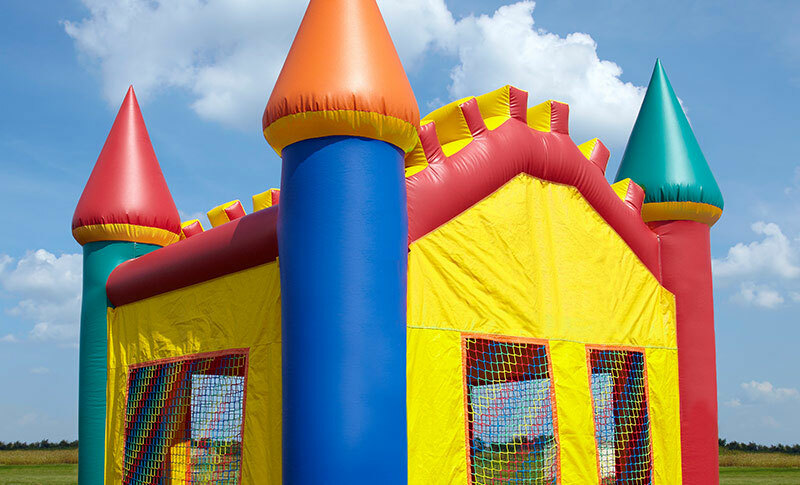 Welcome To Colonial Amusement Rentals, your party rental source in Hopewell, Virginia (we're just outside of Richmond, Virginia). 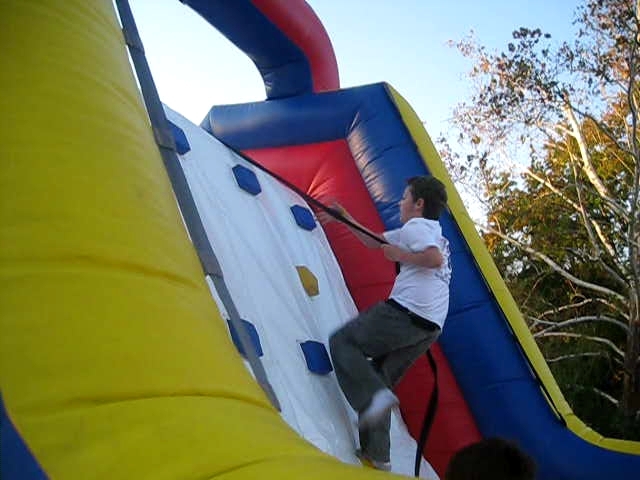 We offer the most unique amusement rides in Central Virginia including Bungee Cord Trampoline, Choo Choo train, Radar Pitch and all kinds of inflatable rides including Giant Slides, Rock Wall/Slide Combos and the ever popular moonwalk and bounce house. We also have other party supplies like tables, chairs, Sno Cone, Cotton Candy , Pop Corn machines dunk tanks and so much more. Please contact us to let us help you create the ultimate event!